"Thanks for your comments about needing more info. 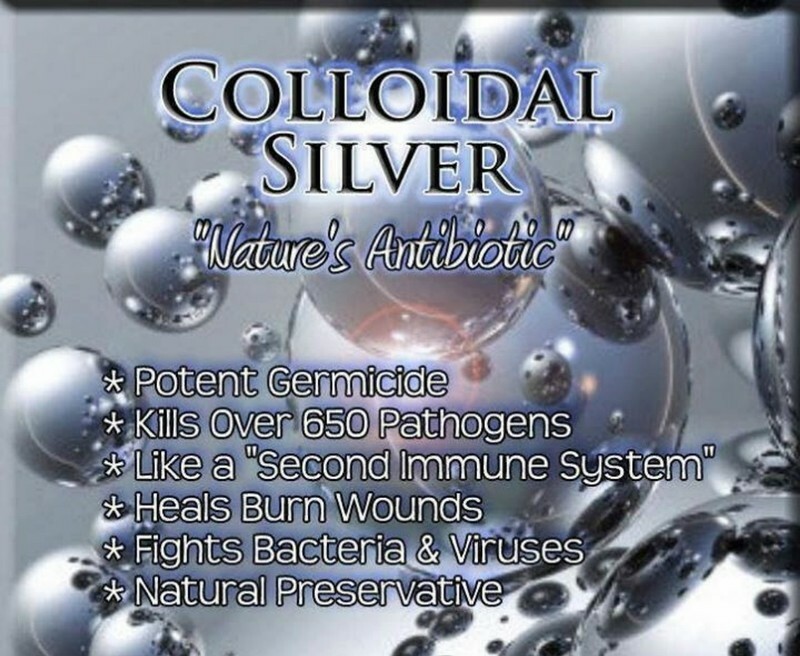 Colloidal Silver has so many different uses that I am not sure where to start! In example, I use it as an eye drop. I put 2 drops in each eye every morning and every night. It works to cleanse the eye area and fight potential infections. The main reason I use it however is because it is also known to eliminate cataracts.